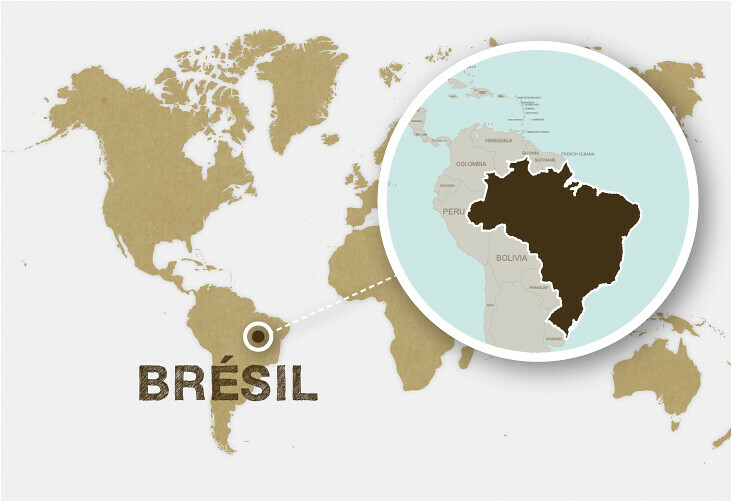 Brazil is a quickly-developing country that is emerging onto the international scene. Hidden behind the country’s success, however, is the cruel reality that Brazil is among the most unequal countries in the world. 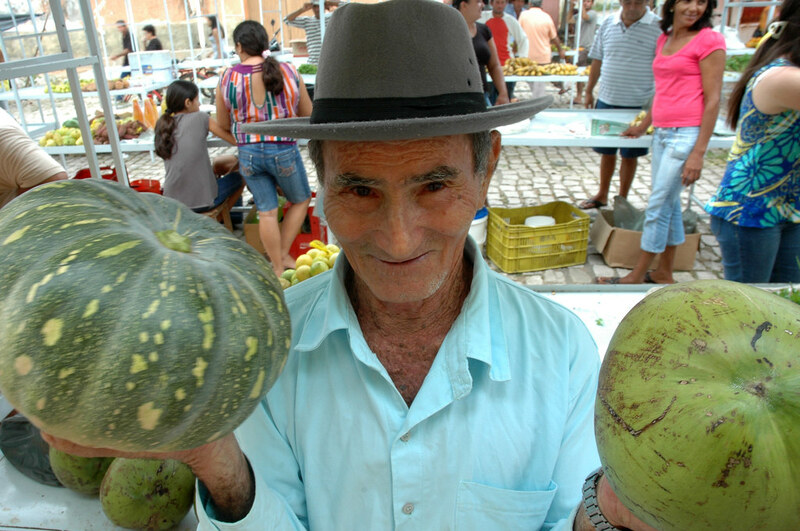 Its immense agricultural sector has two sides to it that both complement and compete with one another: the Brazilian Ministry of Agriculture, Livestock, and Food Supply manages agro-business, while the Ministry of Agrarian Development defines and implements policies that focus on the country’s 4.4 million smallholder farms. These smallholder farms account for 85% of Brazil’s agricultural establishments and 28% of the country’s agricultural land. 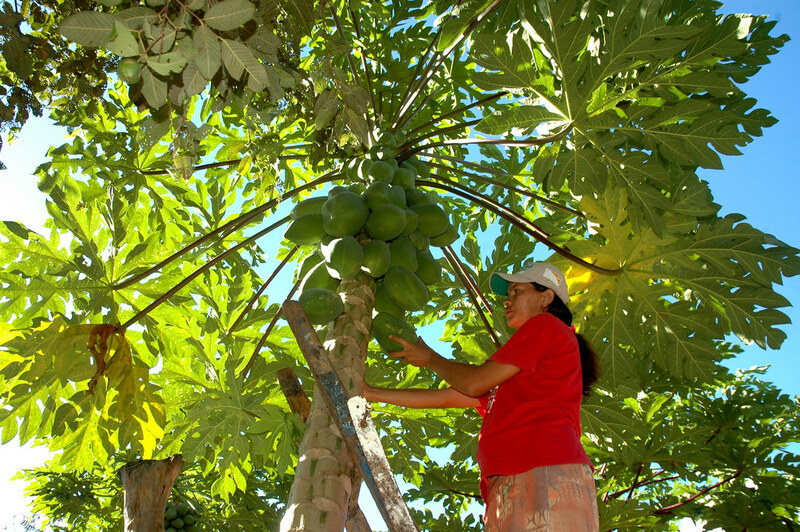 The most recent census confirms that smallholder farming is what secures the food security of Brazil’s 190 million inhabitants. 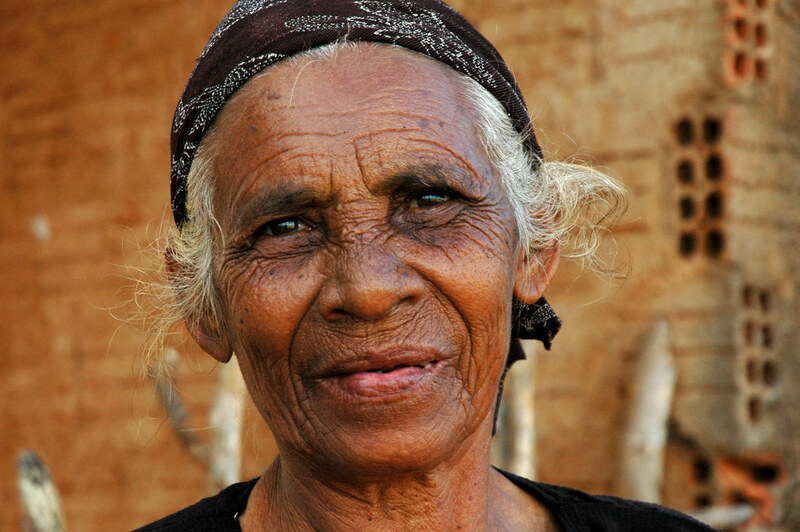 The poverty rate among smallholder farmers, however, is very high, and their access to infrastructure is still limited, which leads to greater instability in terms of young people continuing to farm. AVSF began working in Brazil in 1992 and has developed partnerships with Brazilian NGOs in three different regions of the country. 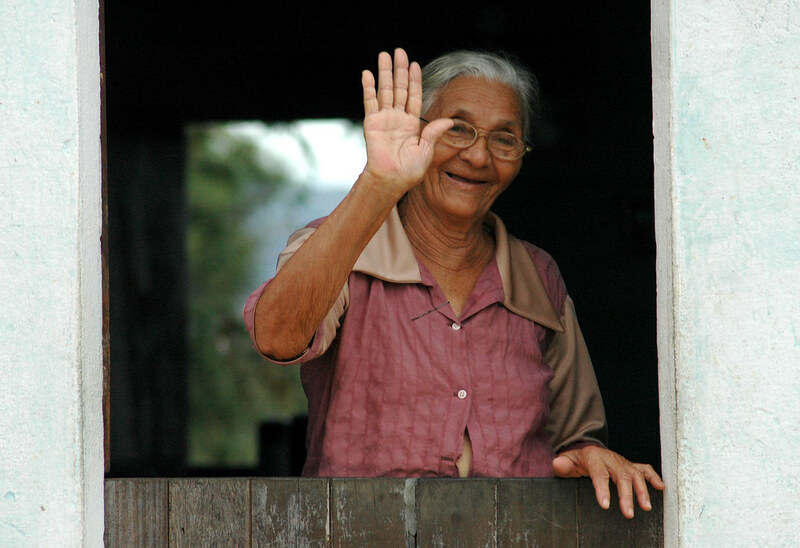 Since 2008, AVSF has been focusing its efforts in the Nordeste region of Brazil, one of the country’s most vulnerable regions. With its partners, AVSF experiments with and assists in the transition of smallholder families and production systems (that are sometimes still conventional) to agro-ecological systems and practices. Part of this transition involves creating agro-ecological vegetable gardens and small livestock herds where fruits, vegetables, medicinal plants, and processed animal products are both sold on local urban markets and consumed by the farmers and their families. 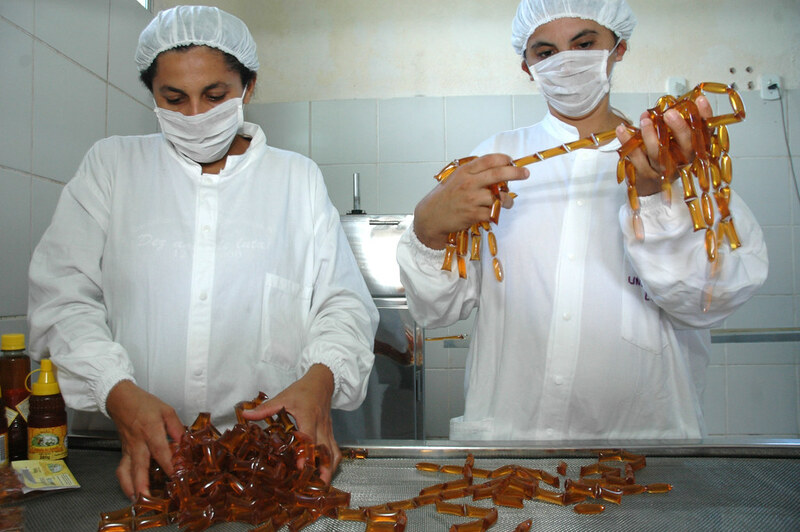 At the request of its Brazilian partners, AVSF helps provide structure for producer organizations and strengthen specific capacities of NGOs and other technical-assistance organizations in terms of management, administration, marketing, participative certification, production, and processing. 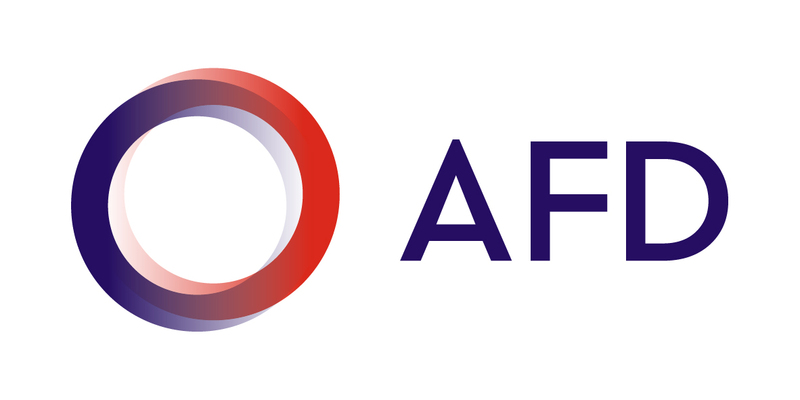 AVSF also helps strengthen its partners’ capacities in promotional and political activities. 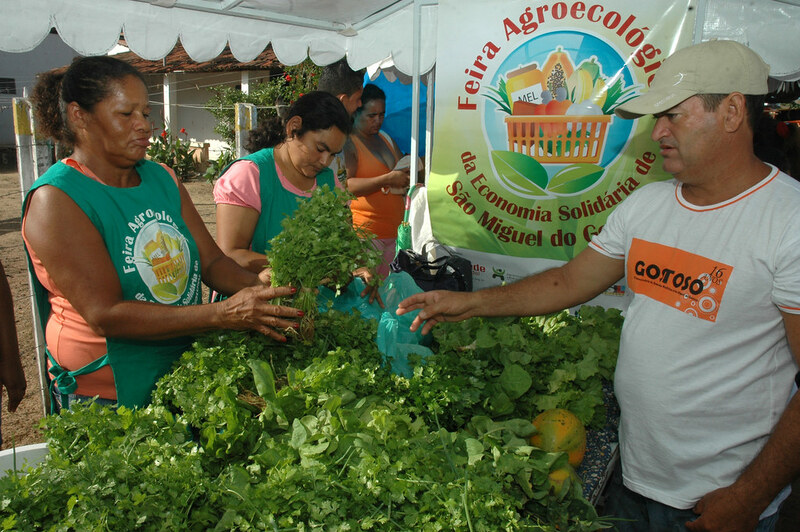 Many different agricultural models are tested in Brazil, which makes it an important country for AVSF in terms of sharing experiences with Haiti and other countries in Latin America and Africa and in terms of promoting South-South cooperation, by supporting our Brazilian partners. 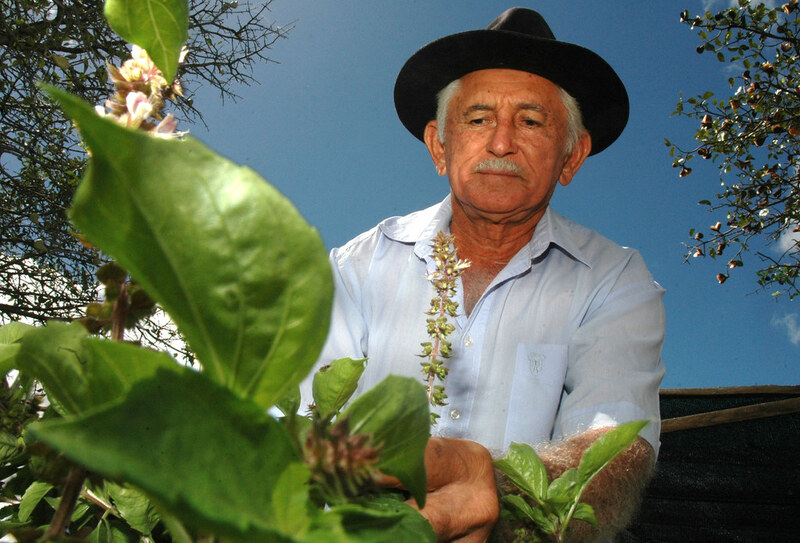 Improving the standard of living of 5,500 smallholder families in the Nordeste region; using agro-ecology to combat desertification. 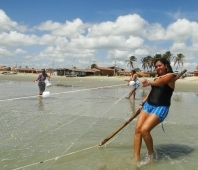 Promoting the socio-economic role played by 1,000 women in fishing communities along the coast of the Rio Grande do Norte, with a focus on collective organization, equipping, processing, and the associative sale of fish and seafood. 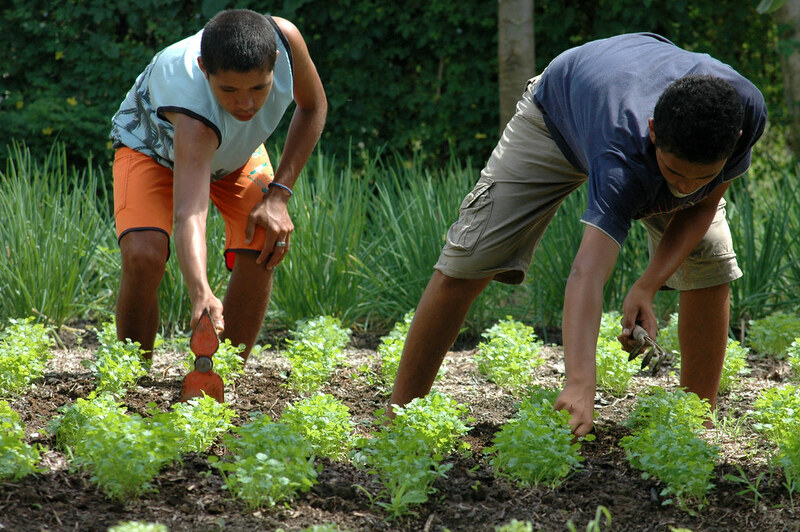 Improving the training offered by agro-ecology schools; intended for 4,500 farmers located within the area included in the agrarian reform undertaken by the state of Parana.